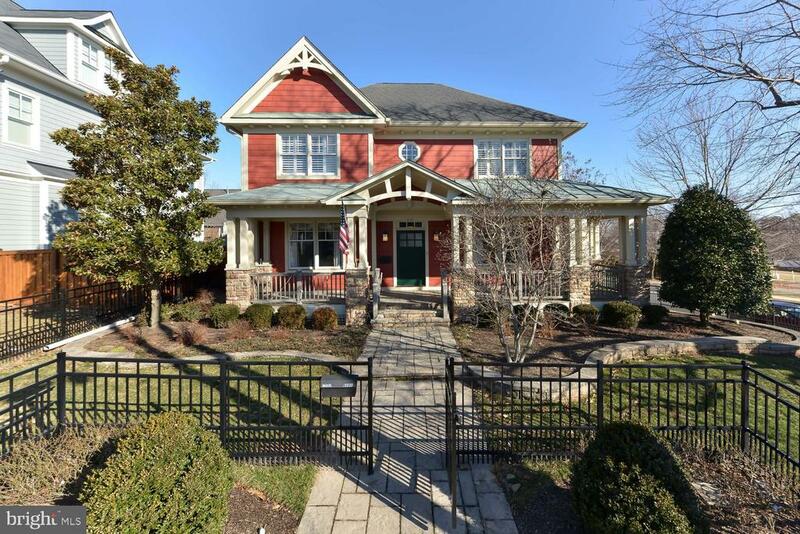 Nestled on a quiet, corner lot in the rolling hills of north arlington's woodmont neighborhood, this 1940 colonial exemplifies the best melding of vintage details with modern upgrades. 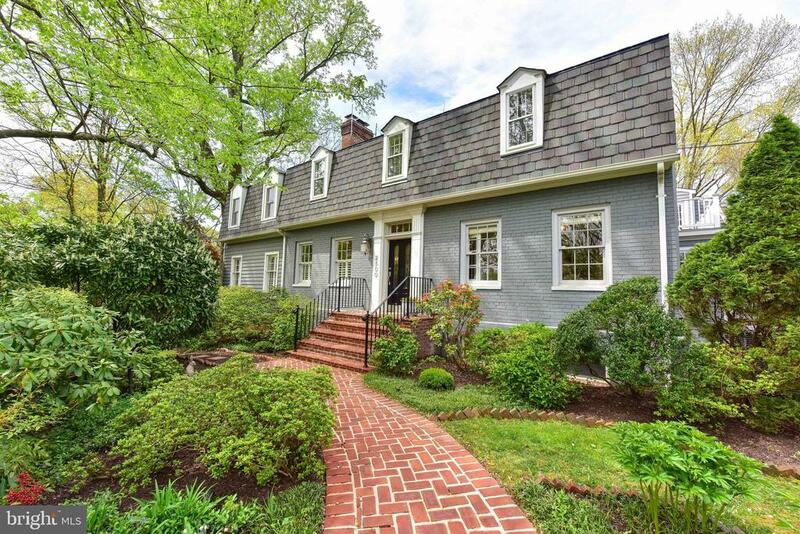 Featuring 5 large upper-level bedrooms this house has undergone significant improvements with amenities including a 2-car garage, a guest/nanny/in-law suite, and a roof deck overlooking fort c. F smith park. 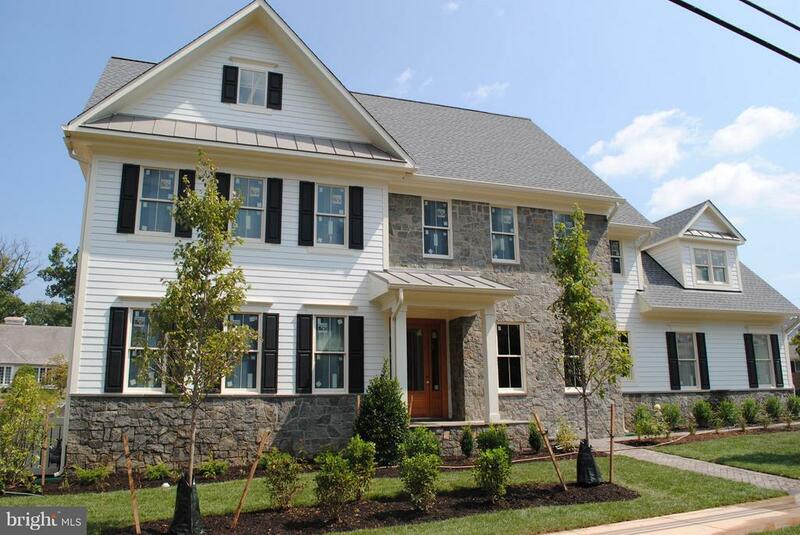 A white picket front fence and fully enclosed back yard compliment the mature landscaping. Interior features include a mudroom entry, 2 wood-burning fireplaces, a free standing soaking tub in the spa like master bath and a sauna. The gourmet kitchen with double ovens and quartz countertops overlooks the lush parkland. 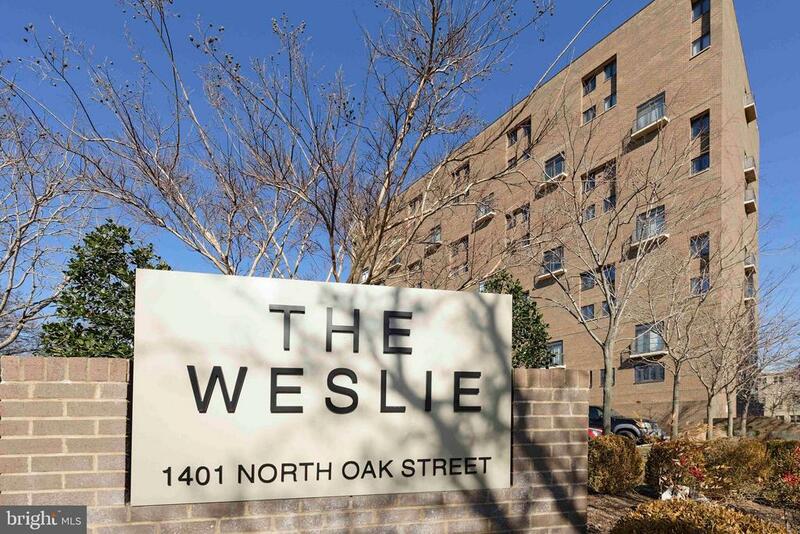 Located within minutes of the george washington parkway and route 66, the location provides convenient access to washington d. C. , tyson's corner, crystal city and reagan washington national airport. 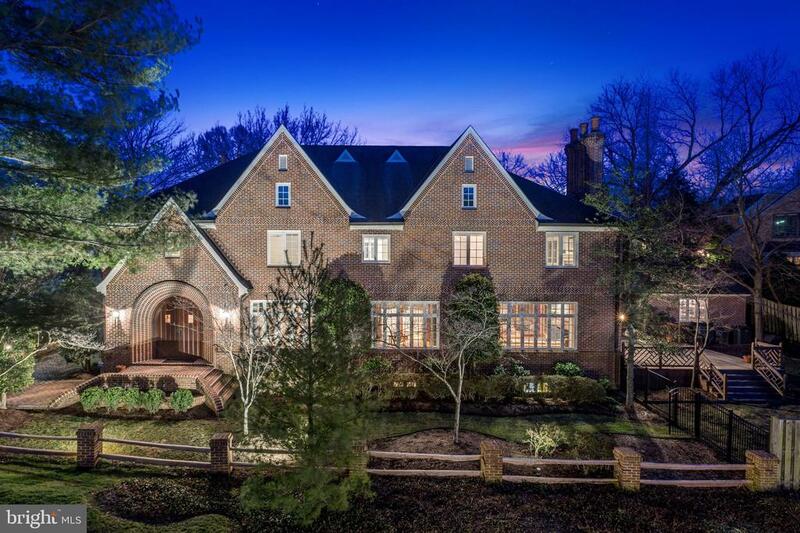 A truly special property and a rare opportunity to live in a serene location just moments from the nation's capital. 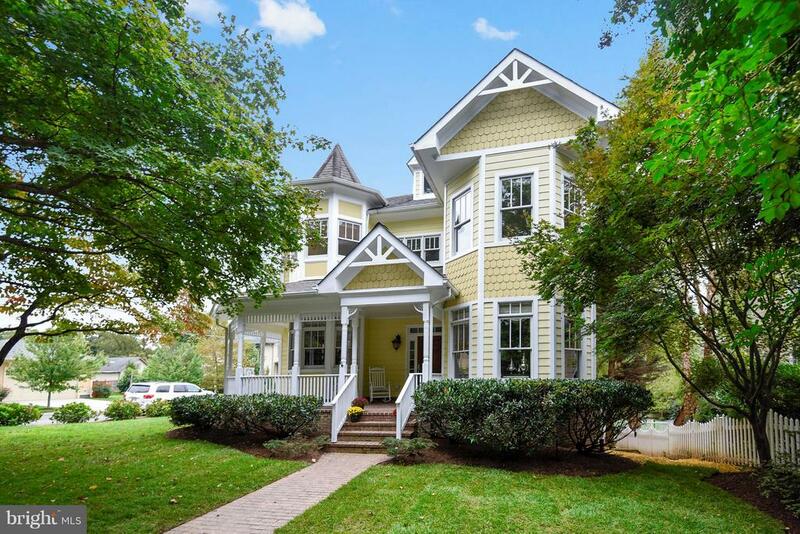 This charming victorian with wrap-around front porch is situated on a desirable corner lot in the sought-after north arlington neighborhood of woodmont, just one light to dc and within walking distance of bike trails and parks. 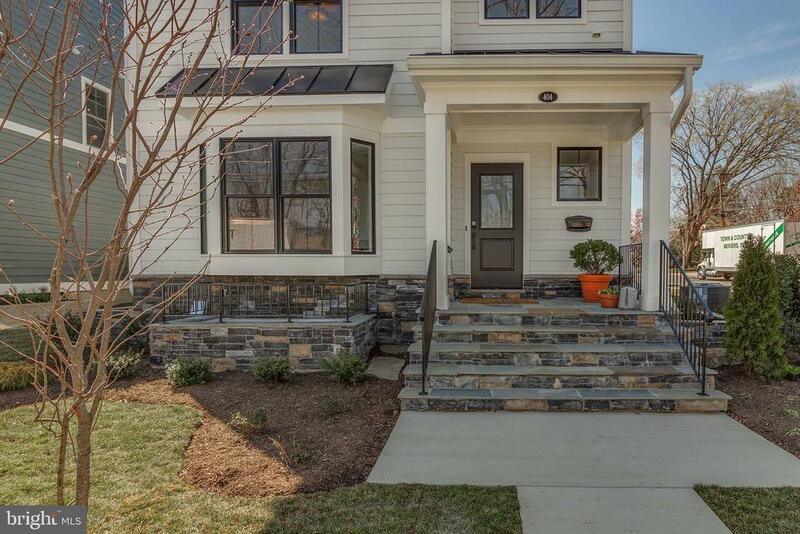 With over 5,700 square feet on four levels, this home boasts 5 bedrooms and 5. 5 bathrooms. Built in 2004, it is the perfect fusion of classic style and modern convenience. 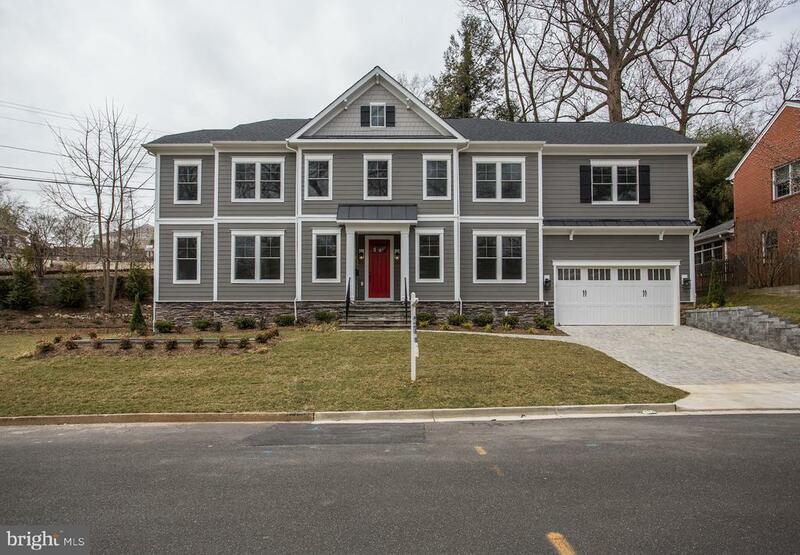 The main level features brazilian cherry floors, custom window treatments, an expansive living room, a study, separate dining room, and a gourmet kitchen with butler's pantry. 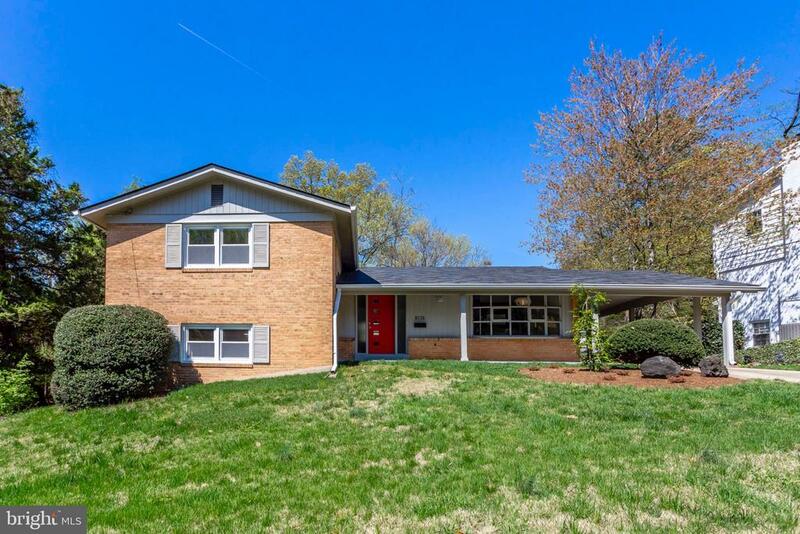 The walk-out lower level provides easy access to the garage and side yard and includes a recreation room, den, full bath, and guest bedroom. 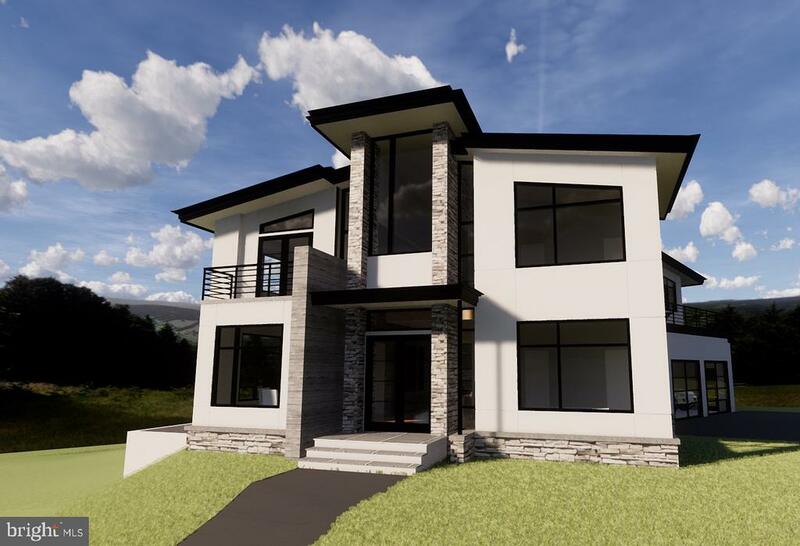 The upper level includes a master bedroom suite (with sitting room and luxury bath), three additional generously-sized bedrooms, and conveniently-situated laundry room. The finished loft with full bath makes an excellent au pair suite, playroom, or hobby space. Other features include a whole-house backup generator & security system.